DSC Partners LLC, a real estate investment group based in Washington, D.C., has purchased 1.64 million square feet of commercial property in Coastal Virginia. 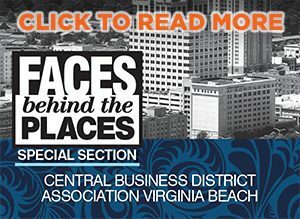 The regional portfolio comprises 15 office, flex and industrial buildings in Chesapeake and Norfolk. DSC Partners LLC has assigned leasing of the portfolio to Colliers International’s Norfolk office. Perry Frazer, managing director; Pat Mugler, executive vice president; Matt Wilbricht, senior vice president; and Thompson Brown, associate, will oversee leasing.